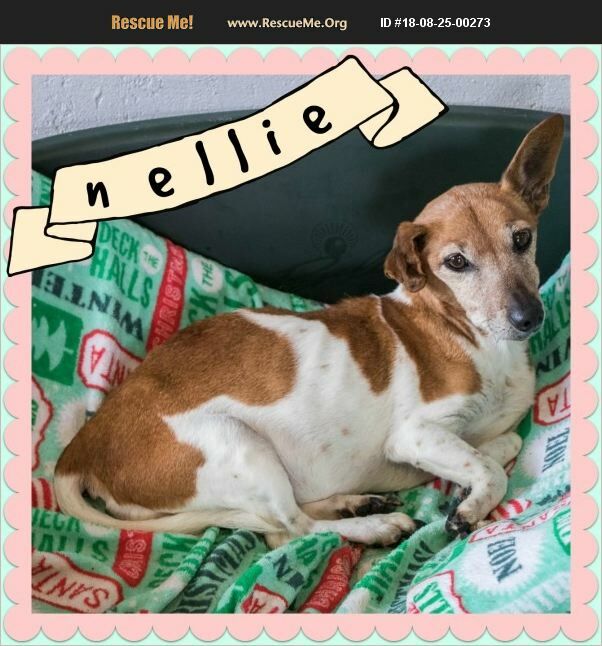 Nellie (18lbs) is a calm, quiet girl who minds her own business. She enjoys the company of people, but isn't needy for attention (though she'll take it if you have a moment to love on her!) She has some mobility issues, but that doesn't stop her from making her way around the yard or home... it just makes her a little slower, but she's in no rush anyway. She is currently located at Old Friends Senior Dog Sanctuary. Forever foster dogs have vetting covered for the remainder of their life. Forever Foster families must live within 100 miles of Mount Juliet, TN.